Disclosing this here on Thursday, an official spokesperson said Sidhu addressed more then 70 back-to-back public meetings, and the exhaustive schedule injured his vocal cords. Punjab’s local government, tourism and cultural affairs minister Navjot Singh Sidhu, who was on an intensive 17-day election campaign, has been suggested a complete rest for three to five days. Disclosing this here on Thursday, an official spokesperson said Sidhu addressed more then 70 back-to-back public meetings, and the exhaustive schedule injured his vocal cords. The doctors have told Sidhu that he was on the brink of losing his voice and suggested a complete rest for three to five days. The spokesperson said the continuous helicopter and plane travel had been detrimental to his health. Because of him being on embolism treatment, he had suffered a DVT due excess air travel some years ago. 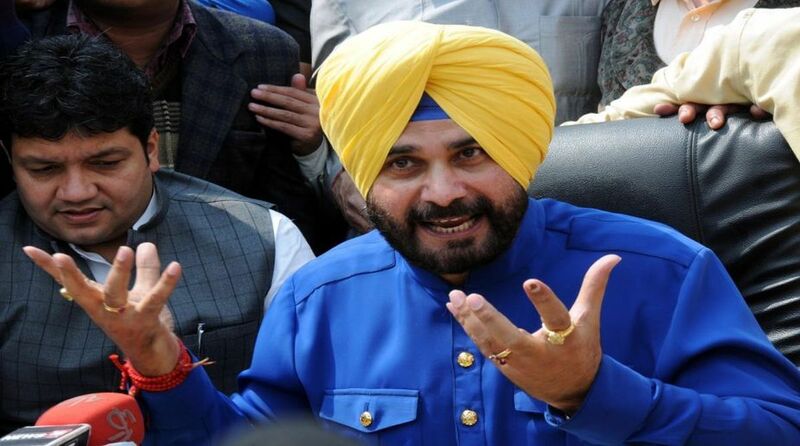 Sidhu has undergone a series of haematology (blood) tests which require sincere evaluation, said the statement. He has gone to an undisclosed location for a complete check-up and recovery. Sidhu is being administered specialised medication, along with breathing exercises and physiotherapy, the spokesperson said.